7 Subscribers onlyReality check for avos? Eating fruit every day can dramatically slash the risk of developing heart disease, according to new research. Even consuming a portion and a half of fruit can lower the chances of suffering the deadly condition by up to 40 per cent, the Oxford university scientist leading the study claims to have found. And the more fruit you eat the better, with the benefits increasing as servings grow. Heart disease is responsible for at least 73,000 deaths each year in Britain, killing an average of 200 people every day. This new research, featured in the Daily Express, and presented at the European Society of Cardiology congress in Barcelona, claims to show that daily fruit consumption cuts the risk of cardiovascular disease (CVD) by up to 40 per cent. 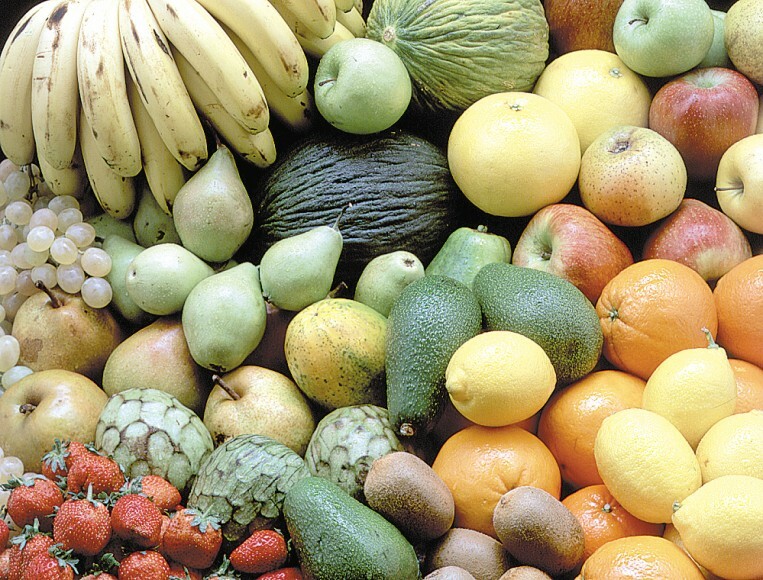 Led by Dr Huaidong Du, the findings from the seven-year follow-up study of nearly half a million people in China found that the more fruit people ate, the more their risk of heart disease declined. Dr Du said: "CVD, including ischaemic heart disease (IHD) and stroke, is the leading cause of death worldwide. Improving diet and lifestyle is critical for CVD risk reduction in the general population." The study included 451,681 people with no history of heart disease who were not taking high blood pressure-lowering drugs at the start of the study from five urban and five rural areas of China. The daily amount of fruit eaten by the participants was recorded into five categories - never, monthly, one to three days a week, four to six days a week or daily. Over the seven-year follow up period there were 19,300 cases of heart disease and 19,689 strokes. The study found that 18 per cent of those studied ate fruit every day, an average of 1.5 portions or 150g, with 6.3 per cent of subjects never eating fruit. The researchers found that compared to people who never ate fruit, those who ate fruit daily cut their CVD risks by 25 to 40 per cent. This was around 15 per cent for heart disease, around 25 per cent for ischaemic stroke, and 40 per cent for haemorrhagic stroke. They also found that there was a 'dose response; relationship between the frequency of fruit consumption and the risk of heart disease. Dr Du said: "Our data clearly shows that eating fresh fruit can reduce the risk of cardiovascular disease, including ischaemic heart disease and stroke (particularly haemorrhagic stroke). "And not only that, the more fruit you eat the more your CVD risk goes down. It does suggest that eating more fruit is beneficial compared to less or no fruit."